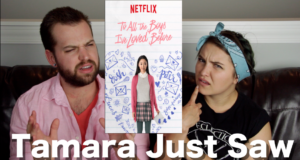 Tamara & Cody check out a new Netflix film, To All the Boys I've Loved Before. Is this film worth watching? Find out now!